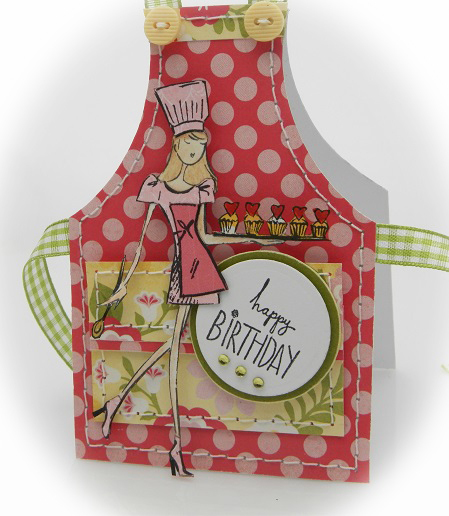 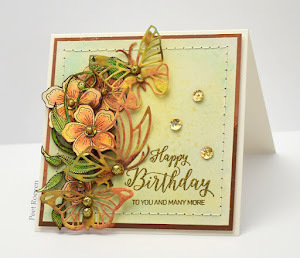 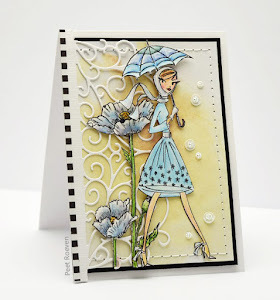 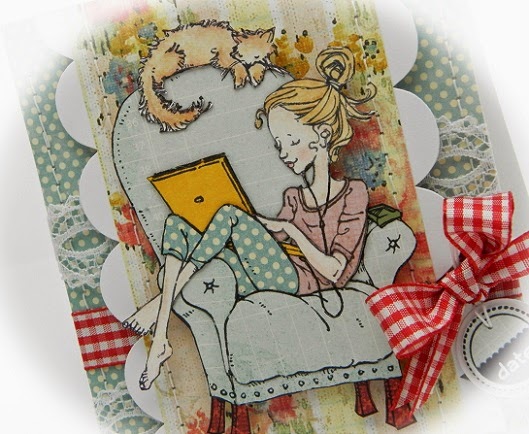 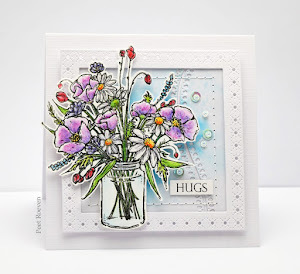 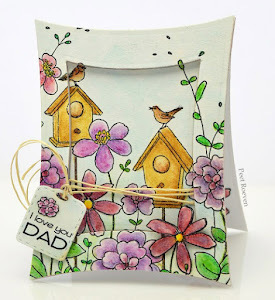 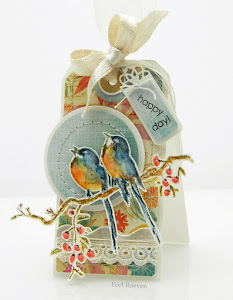 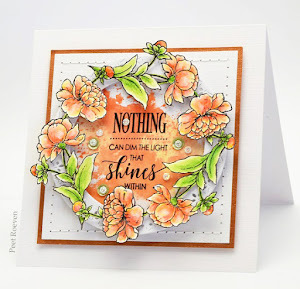 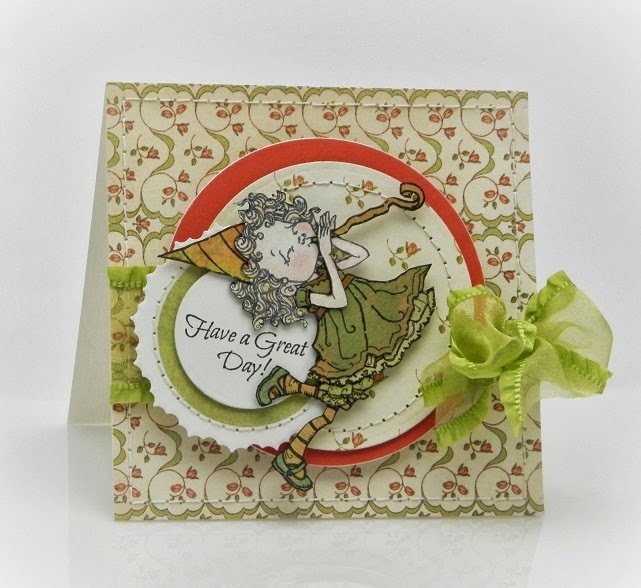 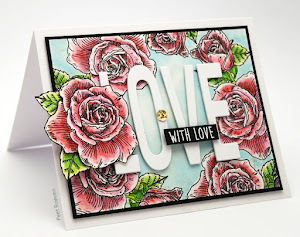 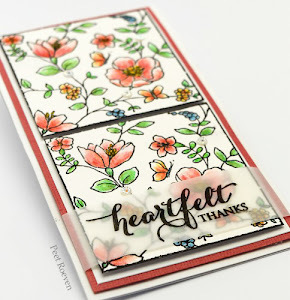 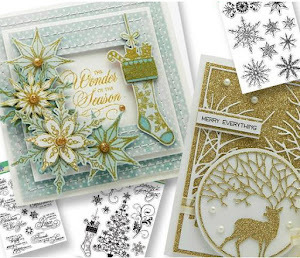 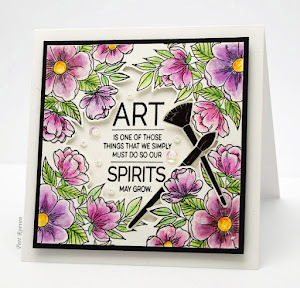 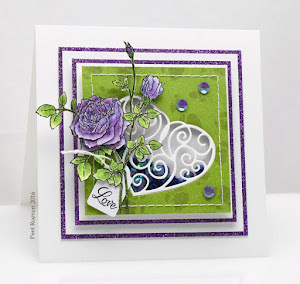 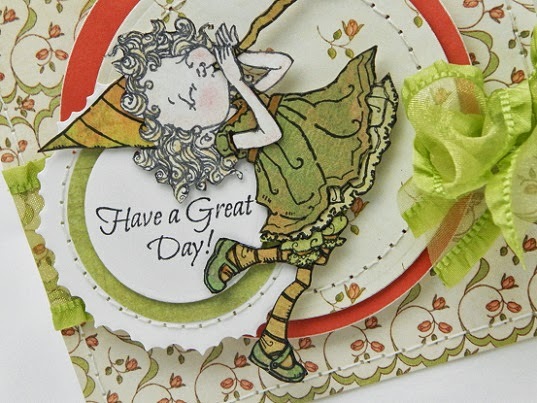 I made this card for today's post on the Penny Black blog. 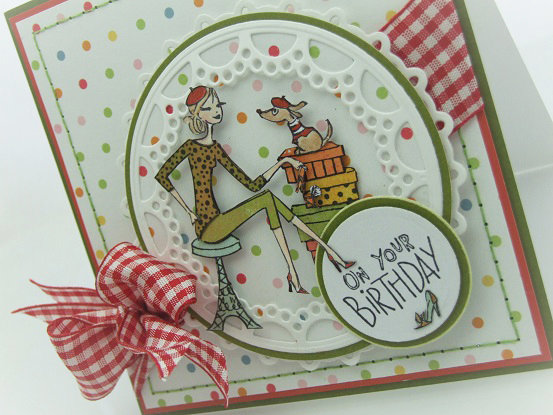 For this card was used: Shoe Critic wood mounted stamp. 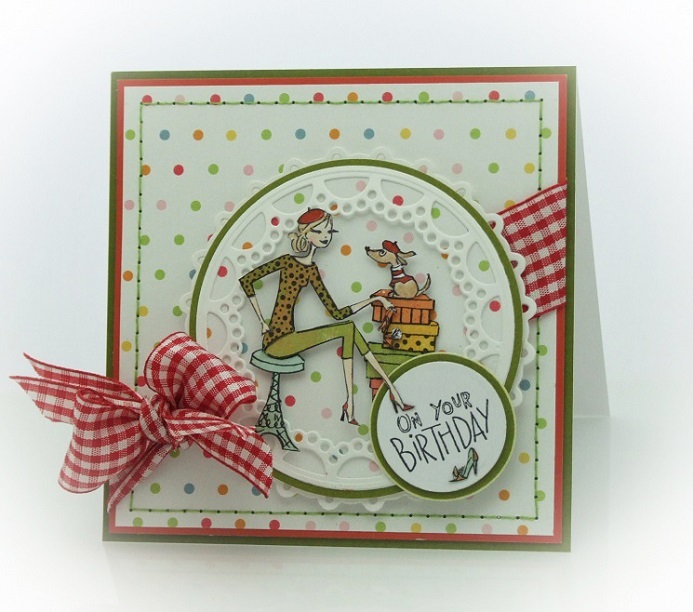 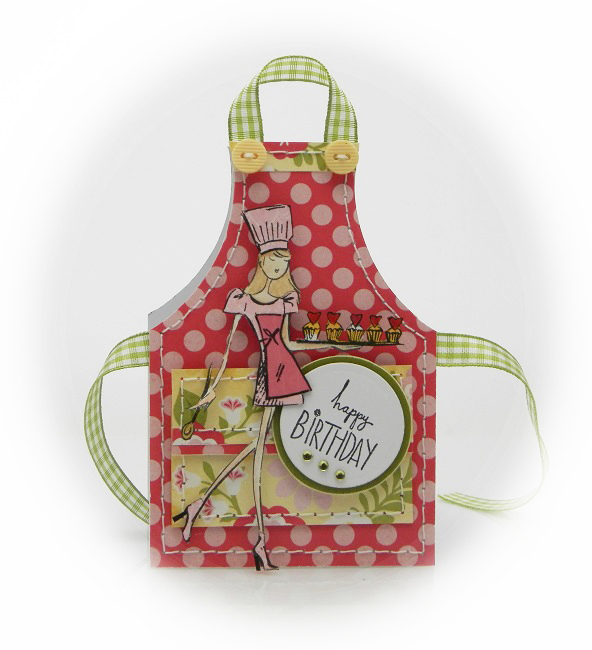 The sentiment is from Lulu's Party transparent set.